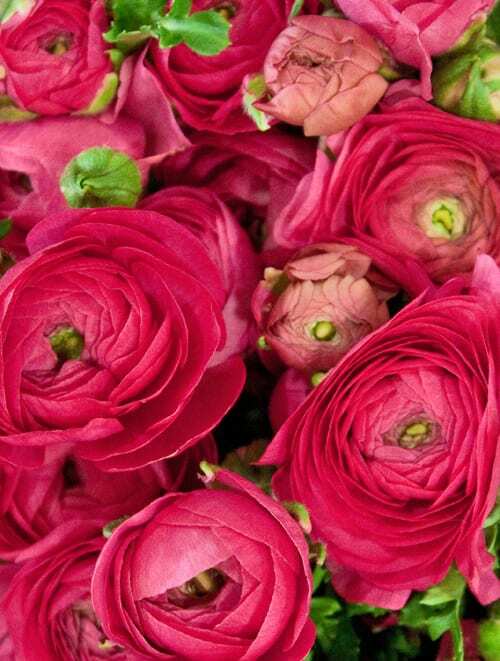 I thought I’d start off this week’s Flowerona reflects blog post with one of my favourite flowers…the ranunculus. On Saturday, I went to Blogfest in London, a blogging conference run by Mumsnet. For me, the highlights were a presentation on social media and the opportunity to speak to an expert from Google. It was also lovely to meet Julia Boggio, Michelle Garrett and Irina Higginson, plus see Ingrid Henningsson. On Sunday, Matt and I went to see the new James Bond film, Skyfall. If you’ve not seen it yet, I highly recommend it…non-stop action and of course, the delectable Mr. Craig. After a morning of emails and blog posts, in the afternoon I went to the Medicine Garden in Cobham to meet up with my garden designer friend, Lisa Cox, to discuss our future Garden Flowers posts. I was up at 5.30am (!) to go to Sunbury Antiques Market with my sister-in-law. I’ve been meaning to go for ages, as I’d heard so much about it…and I wasn’t disappointed. Thankfully, we had lots of advice from Fiona Humberstone and it was lovely to meet up with her there too. I was on the look-out for some bedside tables for our guest bedroom, but also wanted a general look around…and I was totally in awe of the number of stallholders. Over 700! It really was a lot to take in at 7.00am in the morning. So much so, that I forgot to take any photos! But I’m sure I’ll be going back again, so will take some then. I came away with a lovely vintage coat rack and a book about garden flowers which was published the same year I was born. That evening I travelled into London to attend a mydeco event at Summerill & Bishop. I had such a great time, catching up with lots of creative bloggers. 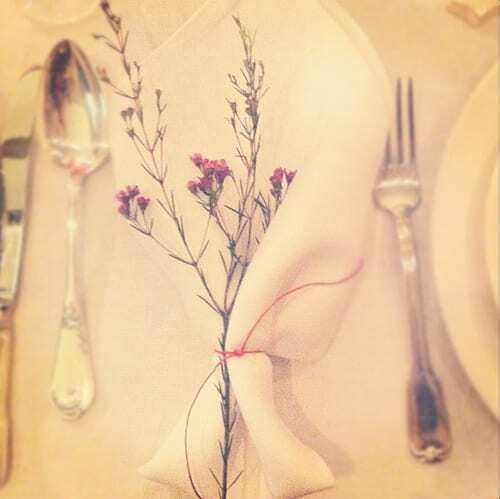 Here’s a snapshot of the Christmas table which the owners June and Bernadette styled for the event….such a simple, yet effective, idea…using waxflower as a napkin decoration. The last three days of the week were mostly stay-at-home days, apart from visits to the gym, dentist, post office and supermarket. I wrote blog posts, dealt with emails and created a draft page for a magazine article for next spring. 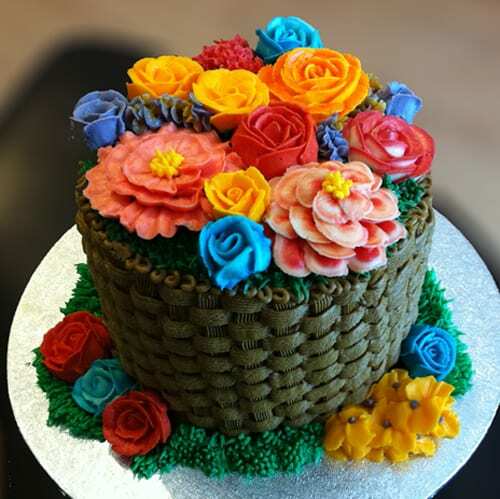 And I had a lovely telephone interview with a floristry student for a project she’s working on. 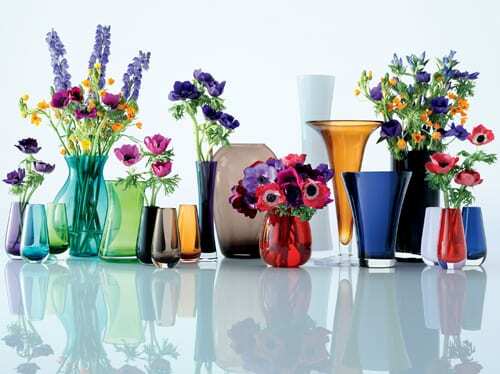 On the Heart Home blog, I featured a ‘Beautiful new Flower Colour collection of vases from LSA International’. P.S. If you’d like to see the Instagram images that I take on my iPhone when I’m out and about, they’re now viewable online. Simply click here.